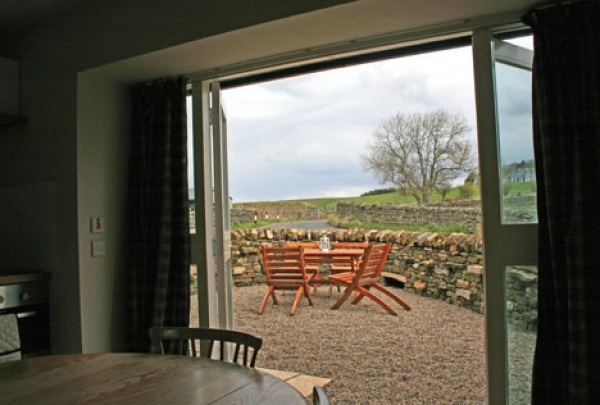 Providing stunning views of the Northumberland countryside, and close to the Northumberland National Park, the Old Hayloft offers some excellent walking on its doorstep. Walking guides and maps are available. The property is within easy driving distance of National Trust properties at Wallington and Cragside, the attractions of Kielder forest and reservoir, Hadrians Wall and the market towns of Hexham and Alnwick. We look forward to welcoming you to Raylees Farm. 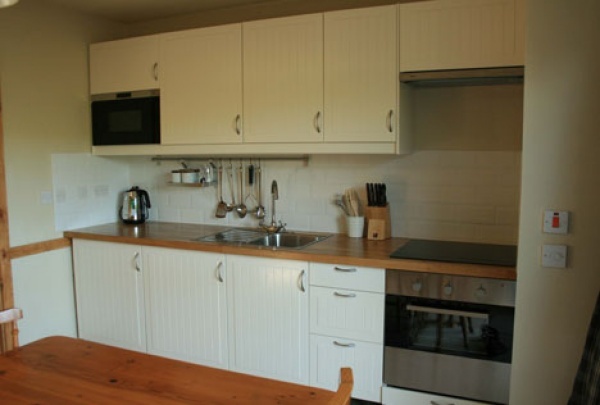 Click here to view availability at The Old Hayloft. Lovely cosy cottage on the edge of nowhere. Very nicely fitted out inside, clean & comfy beds. The surrounding countryside is beautiful, great if you like hiking or cycling. We were a little less adventurous, but enjoyed day trips to Jedburgh, with its fantastic abbey, and the Roman town of Vindolanda. The kids particularly liked the pair of swifts, who spent a few days restoring a nest outside their bedroom window. We loved our week here, such a lovely peaceful spot. The right amount of space for us, and the downstairs bathroom was helpful as we are awake at different ends of the day, and so did not disturb each other! The arrangements for booking/access were clear and the owners were neighbours, so no problems if help was needed with anything. Our week flew by, we could easily have filled another week. 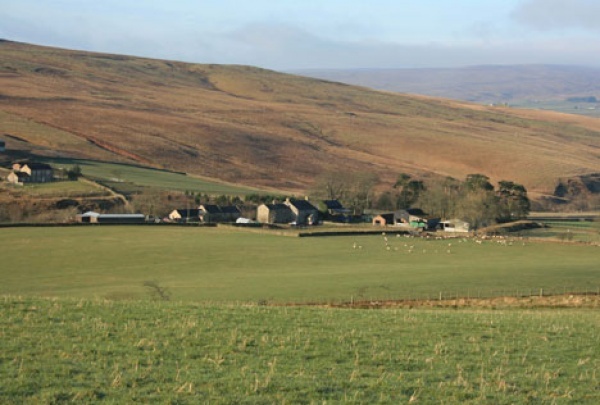 Although the location seems remote it is within easy reach of Durham, Newcastle, Alnwick and Bamburgh, as well as the Kielder Forest nearby. Best trips - Bamburgh Castle, Cragside (Rothbury) and The Angel of the North (Gateshead). Great local pubs - The Redesdale Arms (Rochester) and the William de Percy (Otterburn) were both excellent. Our best cafe was in Rothbury (Tomlinson's). Many thanks, we will return one day. 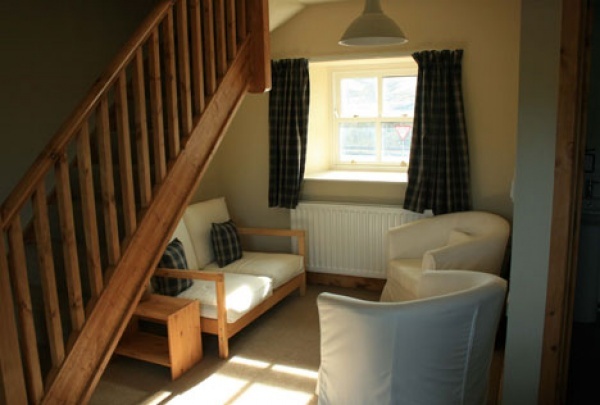 Looking for relaxation after days exploring the amazing countryside The Old Hayloft is just the spot. It's easy access for trips into Newcastle or the coastline at Bamburgh, Seahouses & Holy Isalnd is ideal, picturesque views all the way. 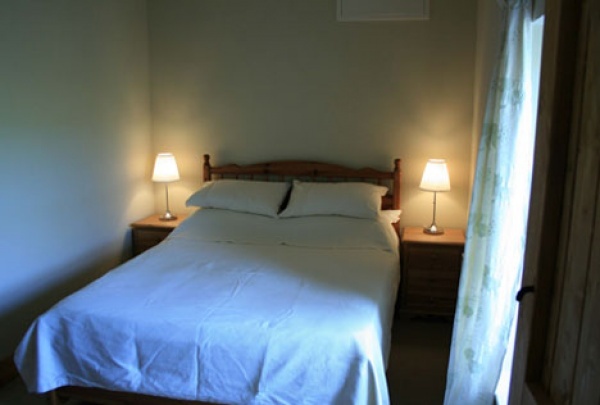 The cottage is very comfortable & has all you need. Lovely to just hear the birds singing and the distant sound of cows & sheep. Thank you just wish we lived closer!. Great accommodation & lovely area! 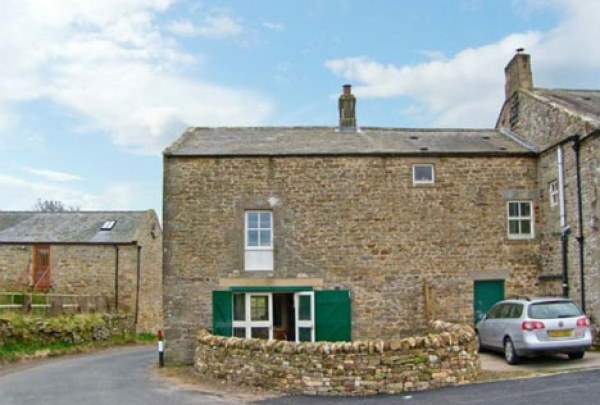 So pleased we booked The Old Hayloft it suited us perfectly! It had everything in it that you could possibly want, everything was good quality & really clean. Would definitely book here again & recommend to family & friends!